Northern Gas Pipeline, earlier known as North East Gas Interconnector, is a 622km underground pipeline operated by Australian energy company Jemena. The pipeline connects the Tennant Creek in the Northern Territory to Mount Isa in Queensland. Jemena was chosen by the Northern Territory government to develop the $800m pipeline in November 2015. With a capacity of 92 terajoules per day (TJ/d), the pipeline came on-stream in December 2018. It connects the Northern Territory with the gas grid of the eastern states. The Northern Gas pipeline enables the commercial exploration and development of existing untapped gas reserves in the Northern Territory. The project generated 600 jobs during the development phase. In October 2018, Jemena signed a gas transportation agreement with Santos in order to supply around 8 TJ/d from the Northern Gas pipeline. The 622km high-pressure pipeline is made of steel with a diameter of 12in and a thickness of 6.4mm. Approximately 457km of pipeline is located in the Northern Territory, with the remaining 165km being located in Queensland. The maximum allowable operating pressure of the pipeline is 15,320kpa, with a design life of 30 years. The pipeline runs parallel to the Barkly Highway through sparsely populated areas and aboriginal land. Jemena considered a range of factors during the planning of the pipeline route, including ease of construction, geotechnical factors, regulatory issues and minimisation of environmental impact. The entire pipeline has an external anti-corrosion coating to protect it from the external environment during its expected lifespan. The primary coating for the pipeline includes an external layer of dual-layer fusion-bonded epoxy anti-corrosion coating. Secondary protection in the form of a current cathodic protection system is provided and consists of cathodic protection stations located at various intervals along the pipeline route. 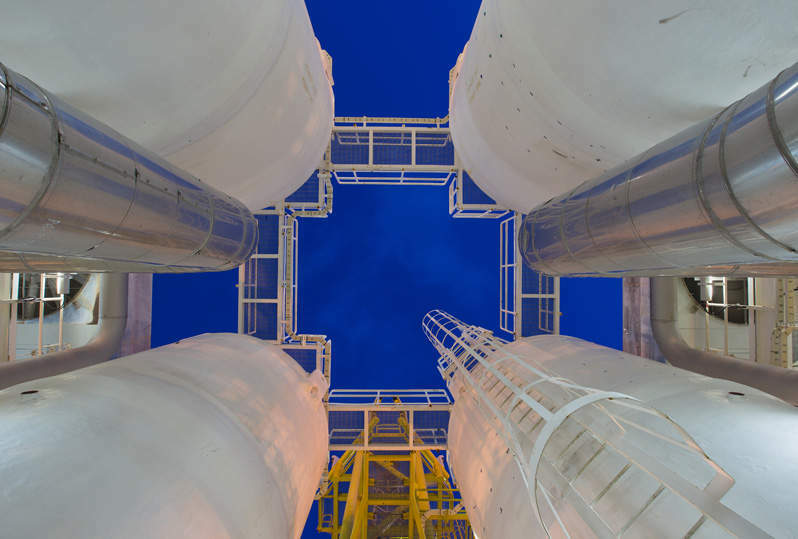 Associated infrastructure for the pipeline includes a gas processing facility and two compressor stations at Warrego and Mount Isa. The compressor station at Warrego is known as Phillip Creek and covers an area of 9ha. It includes an inlet metering station and nitrogen separation facilities. The delivery station at Mount Isa also covers 9ha and features an offtake meter station. Three main line valves are located along the pipeline, in addition to five cathodic protection stations. Main line valves isolate the segments of the pipeline for maintenance, operation and repair. Each main line valve includes an automated mainline valve, pipeline blowdown vent, remote terminal unit, solar power supply, cathodic protection unit and offtakes for future compression. The construction of the pipeline required approximately 35,000 individual 19m-long sections. The first section of the Natural Gas pipeline was coated in June 2016. Temporary facilities, including accommodation camps, access tracks, works areas and water supply bores were constructed during the construction phase. The construction was undertaken within a 30m-wide section of the right-of-way (ROW). Survey works were carried out along the pipeline route in the Northern Territory and Queensland in mid-2016. Construction for the Northern gas pipeline began in July 2017 and was completed in July 2018. Jemena selected McConnell Dowell to construct the 481km section of the pipeline in the Northern Territory and associated facilities under a $300m contract in June 2017. The pipeline was designed by GPA Engineering, while KBR was responsible for the facility design. Local EcOz provided environmental consultation services, while Maloney Field Services provided land access and valuation services. 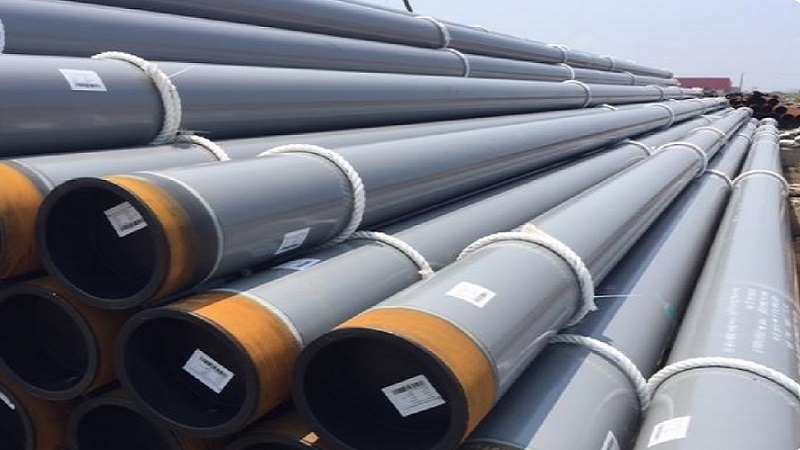 MRC Global Coated is the pipeline supplier for the project. Intertek inspected the pipeline and Enscope provided project management services for the natural gas treatment and compression facilities. Synertec was contracted to design, supply and commission the process control and safety system for Northern Gas Pipeline (NGP) in December 2016. Valmec was awarded the civil engineering contract for the Mt Isa compressor station for the Northern Gas pipeline in November 2017.